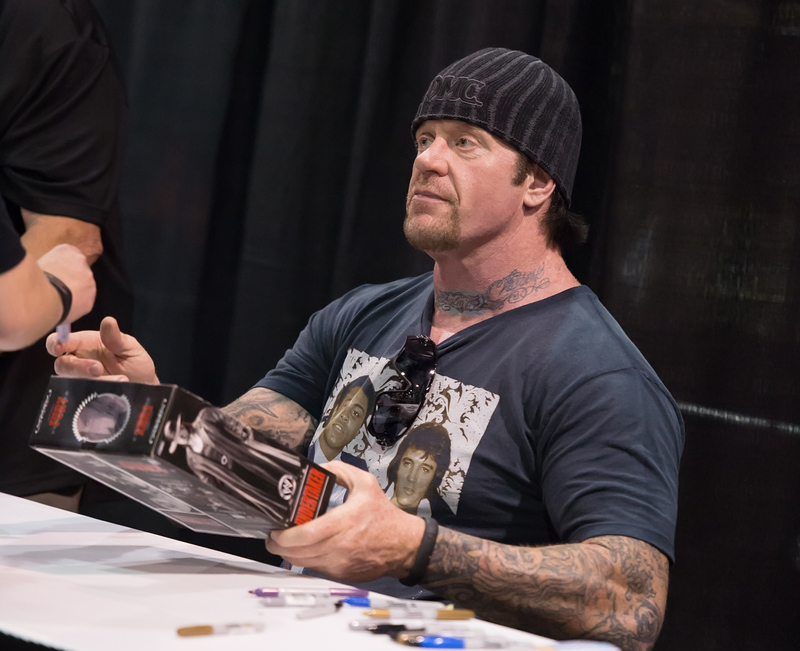 The Undertaker made a guest appearance on a mini-documentary presented by Onnit Stories, a video series depicting the lives of individuals achieving goals through fitness and physical well-being. The most recent episode, entitled ‘True Wrestling’, follows the careers of upstart tag team Aaron Solow and Ricky Starks. At the six-minute mark, The Undertaker (real name Mark Calaway) spent time with the young wrestlers reflecting on life on the road. The Undertaker is featured in a new documentary from Onnit called ‘True Wrestling’ where he shares advice and road stories with independent wrestling stars Aaron Solow and Ricky Starks. 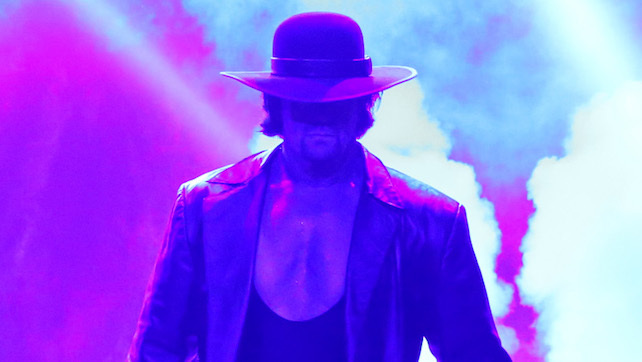 Undertaker also talks about telling stories with in-ring work, working on the fly if things go wrong, what talent can learn from the indies and use later in their careers and much more. “At the tail end now, I really have to put everything in perspective. What damage am I doing to myself, and to my life after wrestling? When I was going full-time—no—even when the business took a real nosedive, you’re thinking ‘how are we going to get out of this?’ ‘What are we going to do?’ You know, we’re going to work harder.